The Labour Party has won the three Parliamentary seats in Lambeth - Vauxhall, Streatham and Dulwich & West Norwood, holding off a challenge from the Liberal Democrats. 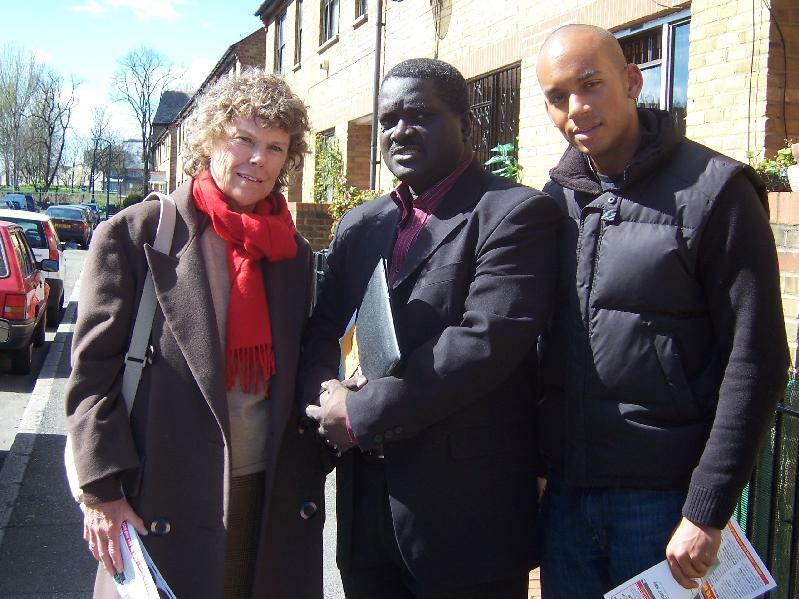 Kate Hoey, Chuka Umunna and Tessa Jowell will serve as the respective Labour MPs. The local election results will begin coming in from 4pm today, with the count being held at Lambeth town hall. 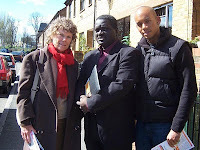 Alex Bigham, Labour candidate for Stockwell said, "First of all can I congratulate Kate, Chuka and Tessa on a great result for Labour in Lambeth. Their hard work and dedication to local residents has been rewarded in the ballot box." "Secondly, I'd like to pay tribute to the returning officer, the police, the election officials and our opponents in Stockwell for fighting a good, clean election."